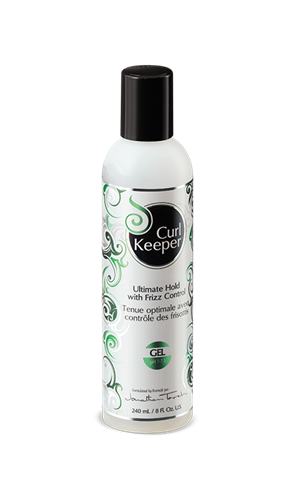 Curl Keeper™ Gel with panthenol gives ultimate holding power without flakiness or crispiness. 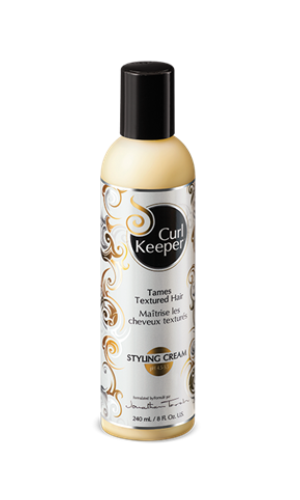 A water-based formula, Curl Keeper™ Gel leaves no product buildup and supports any curly hairstyle for longer. Great for scrunching curly hair, styling with brushes, blow-drying or drying naturally.